Family. Can’t live with them.. can’t live without them. It is tried and true that family can drive you insane, bonkers, or even mad. BUT it is also true that they are also the first people you turn to when you are happy, stressed, sad or even mad. Family is there through it all. Family however has so many meanings, its not black and white, its not traditional in any sense of the term. Families can be made up of moms, dads, pets, friends, co-workes, even communities. It is no surprise that when a couple decides to start a family, they understand that they are changing everything about their world. They are starting something new, exciting and often challenging. What most people don’t know is that starting a family takes patience. It doesn’t always happen immediately. Statistically it can take most women over a year to get pregnant, so patience is the name of the game. Today this blog is dedicated to Dana & Brad as they continue on the journey to starting their family! So why all this talk about how family is crazy! Well I think sometimes we need a reminder why our parents are crazy or strict at times. It is because they love us. Because just like Dana & Brad, they full willing wished us into existence. They went through the planning, the preparing, the unknown to bring their children into their ‘Family’. 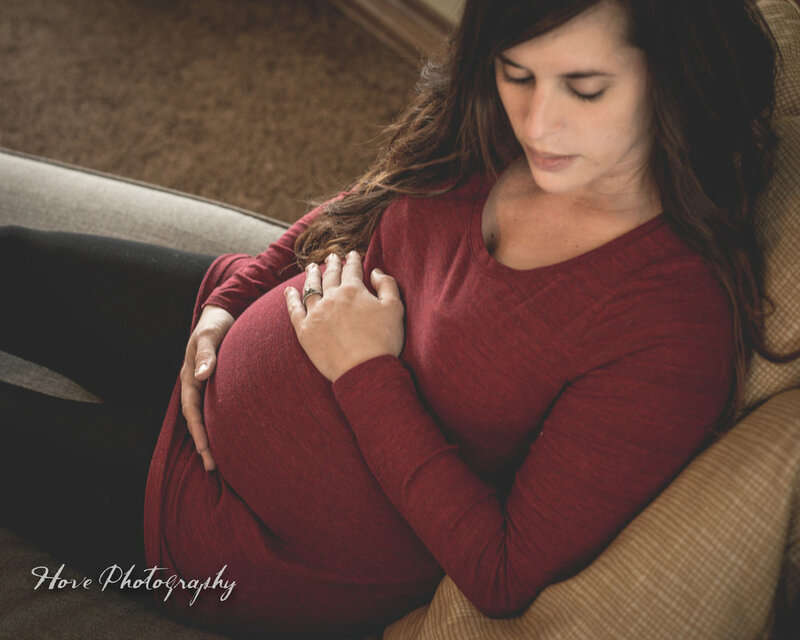 Dana had contacted me almost six months ago to plan maternity photos. Just about a month before our photos were to take place Dana told me she was on bed rest int he hospital and was not sure if she would be able to be outside or even home for her maternity photos. 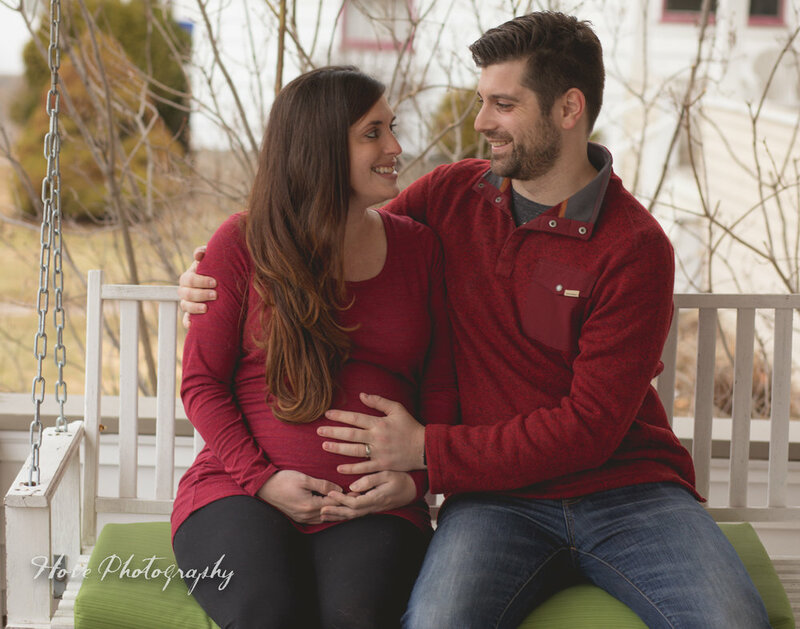 Dana and Brad were so much fun to work with, from showing me their lovely home to freezing outside in March. They did everything they could to ensure the photo session went flawlessly. I couldn’t be happier with how their photos turned out. Not because of lighting, or location, but because you can truly see how much these two parents love each other. You can see that they are going to love their children unconditionally. And you can bet that some day they are going to drive their kids insane.. naturally of course! But it will all have been worth it! Dana and Brad, thank you for mucking through the cold, dreary, wet and wind you made these photos stunning!